Everyone wants to have a gleaming smile with white, even teeth. But not everyone realizes that the best way to keep your smile intact is to take the best possible care of your gums. Without a regular regimen of oral hygiene, you could eventually get periodontal disease and risk losing your teeth. Here are some of the main ways to care for your gums properly. 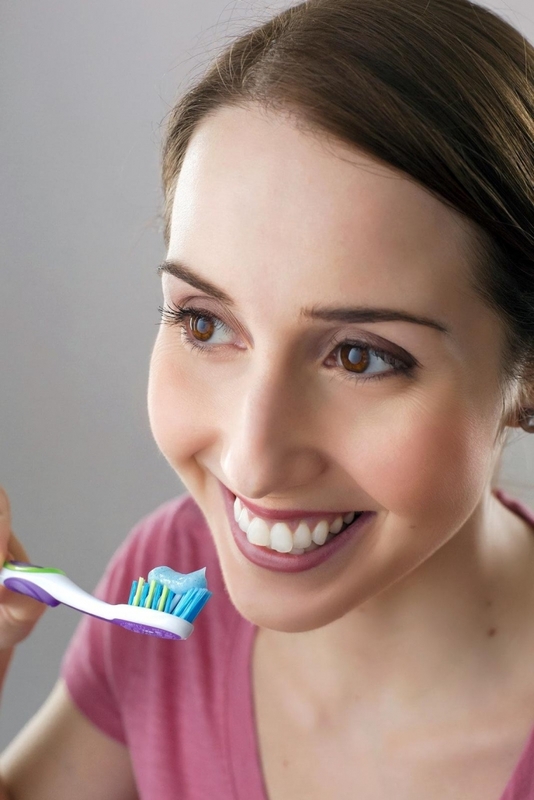 Proper brushing loosens plaque that can build along the gum line. Make sure you are brushing gently, with a soft bristled brush. Vigorous brushing can cause your gums to recede, exposing even more of your tooth surface to plaque. Flossing removes particles from between the teeth, preventing not only tooth decay but also the development of tartar, a precursor of gum disease in many individuals. Therapeutic mouthwash helps to prevent gum disease by eliminating some of the bacteria that causes plaque and tartar. How do you know if it’s therapeutic and not simply a cosmetic brand? Check for the ADA seal on the label. There is an established link between smoking and periodontal disease. While smoking doesn’t cause gum disease outright, it suppresses the human immune system so that it’s more difficult for your body to fight against the bacteria that cause infections in the mouth. Smoking also makes it harder for your mouth to heal after an infection. When you get your teeth professionally cleaned twice a year, the hygienist has a chance to remove plaque and scrape away tartar. They also can check the overall health of your gums and take necessary steps to prevent gum disease from developing. At Southern Oaks Dental Care in Beaumont, Texas, we are committed to helping you prevent gum disease. Call us at (409) 835-6257 to schedule an appointment.